Sharon Davis, of Hugoton, won a $25,000 shopping spree at Home Depot after winning the Kansas Lottery’s $25,000 Makeover online-only second-chance drawing held in Topeka this week. The $25,000 will be in gift cards, redeemable at The Home Depot. In addition to the grand prize winner, 10 secondary prize winners each won a gift card worth $500 each, including Roxanne Morgan of Holcomb. 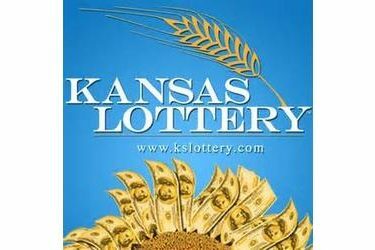 To become eligible for the drawing, Kansas Lottery Players Club members entered their non-winning $5 $25,000 Makeover instant scratch tickets online from June 3 through Nov. 10. There were 24,659 entries in the drawing.